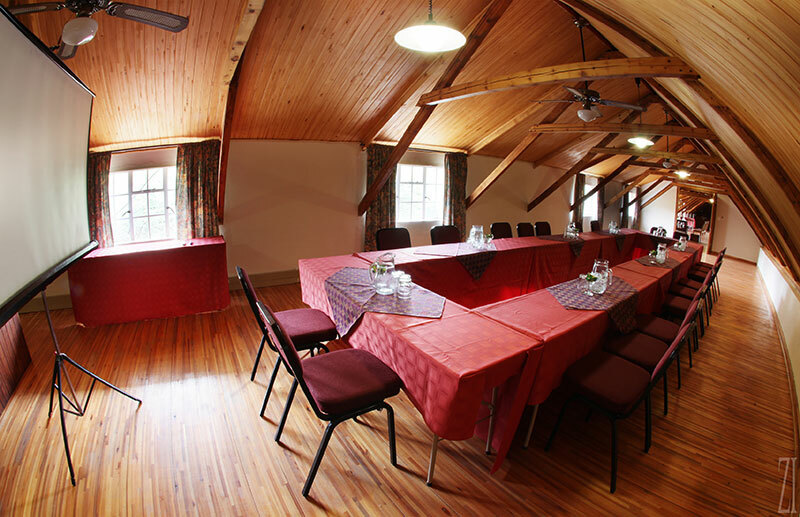 Langberg Guest Farm’s conference facilities are ideal for the work group trying to break away from interruptions. 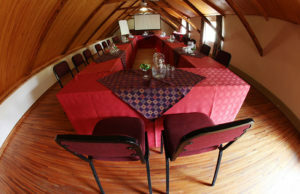 Activities like game viewing, nature walks or clay pigeon shooting will further enrich the experience. The Loft can accommodate up to 40 delegates, are fully air-conditioned and has a beautiful view of the North Cape Savannah. 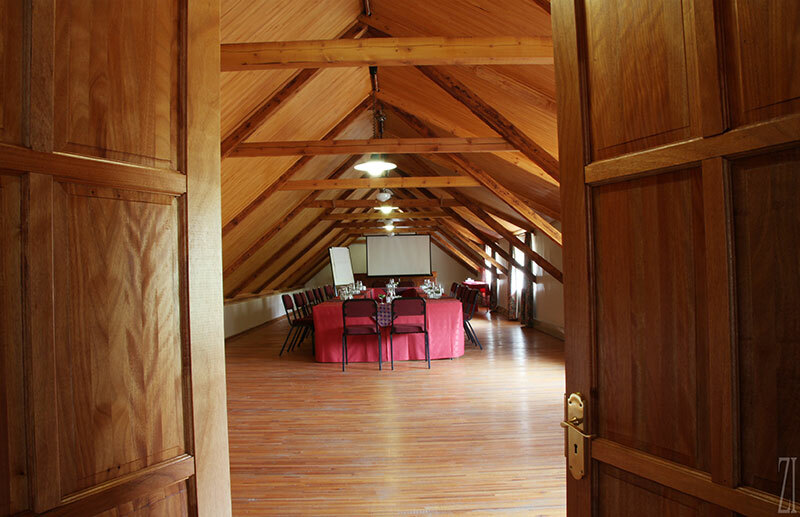 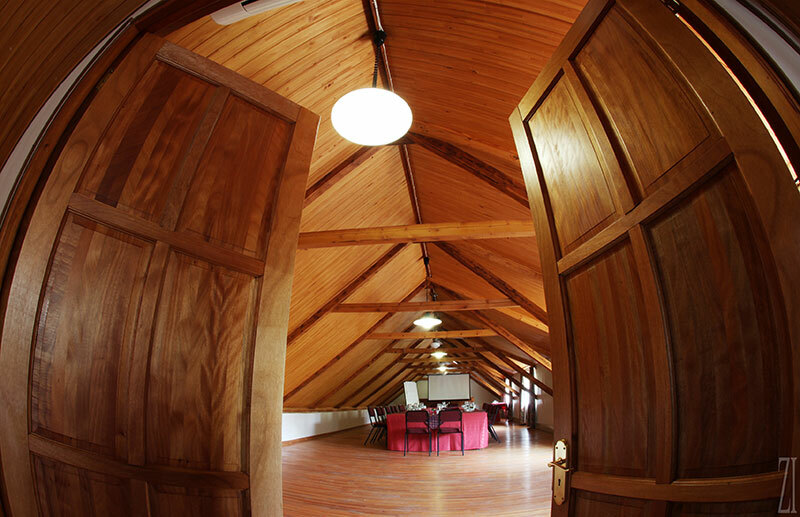 Our Barn can accommodate up to 100 delegates, are water-cooled in summer and have fireplaces for chilly winters. Conference equipment and scrumptious catering are available.